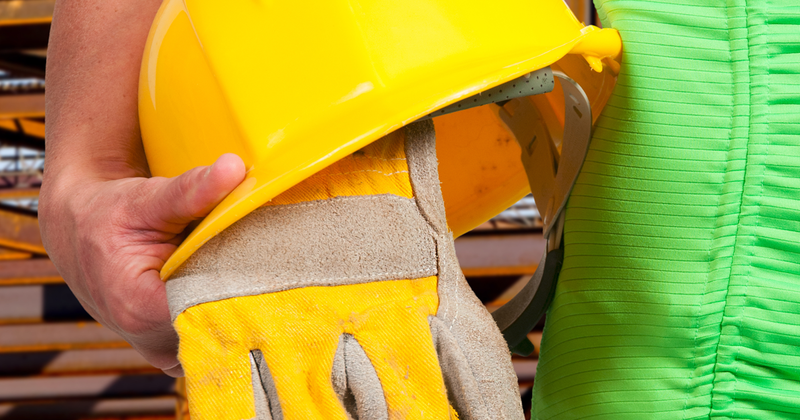 Top Ten OSHA Citations: Stay off of this list! The Occupational Safety and Health Administration sees the same violations over and over. 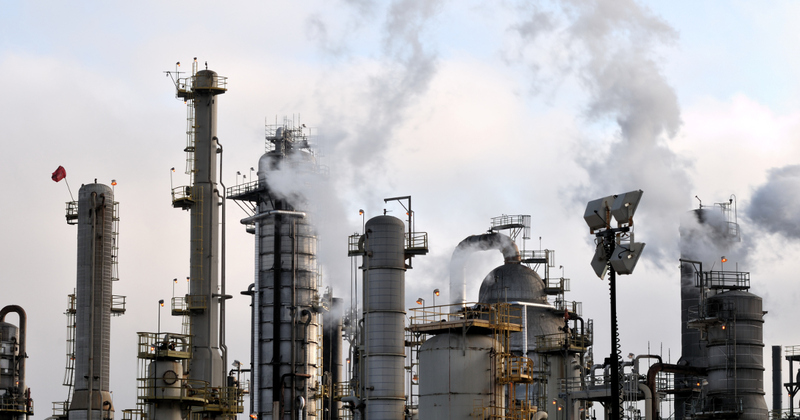 Here are ten of the most common safety violations in the United States. Training Is Key: Do your employees have the right training? Proper training can be the difference maker in reducing work-related injuries and fatalities, as well as increasing efficiency, and reducing costs. 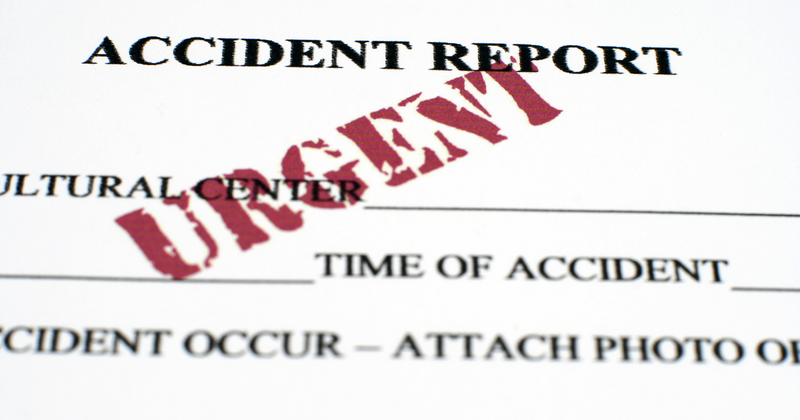 Recording and reporting workplace injuries, accidents, and fatalities is required by law. Do not get complacent. Make sure you are keeping your records straight. Violence in the Workplace. Rights, Prevalence, Prevention. 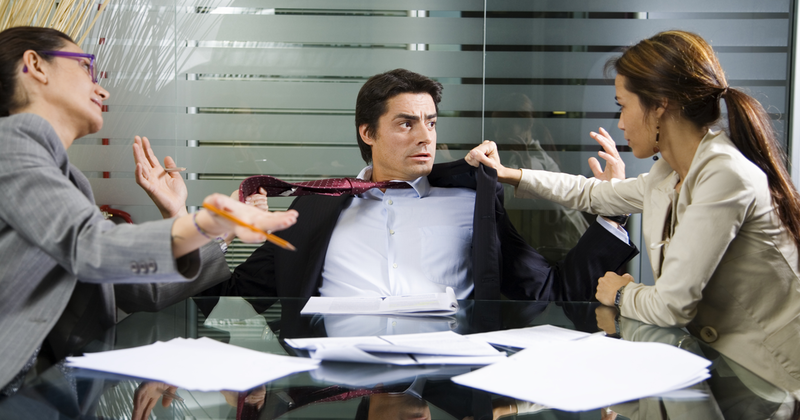 Some occupations are especially susceptible to workplace violence. Make sure you have plans in place to protect your workers from harm on the job.